The greens are a cool weather climate inclined grass, consisting of velvet bent grass, very soft with nice wide collars and approaches. The fairways are a combination of Kentucky Blue Grass and Fine Fescue. Melody Hill is an active member of the R.I.G.A. We advise you call ahead to see if there are any tournaments planned for the weekends. In addition if you would like to have a group outing or tournament, please see management in the clubhouse for available times. Grills and porch area can be used for outings. We have 3 leagues every weeknight starting the end of April through September, ranging from 3:00pm to 5:00pm. And two morning leagues on Tuesday at 8:00am and 9:00am. Please plan accordingly if you wish to play in the afternoons. Please show up by 3:00pm if you wish to get out ahead of the leagues or not until 5:00pm if you wish to play after the leagues. There are limited memberships for the course, you must inquire within staff. There is a practice field with sand trap by the parking lot (provide and use your own golf balls) and a practice green located near the 1st tee. The clubhouse has a full bar & restaurant along with an outdoor snack bar for quick “at the turn” service. Melody Hill Pro Shop is the pro shop on site, featuring top name merchandise and all your basic golf needs. 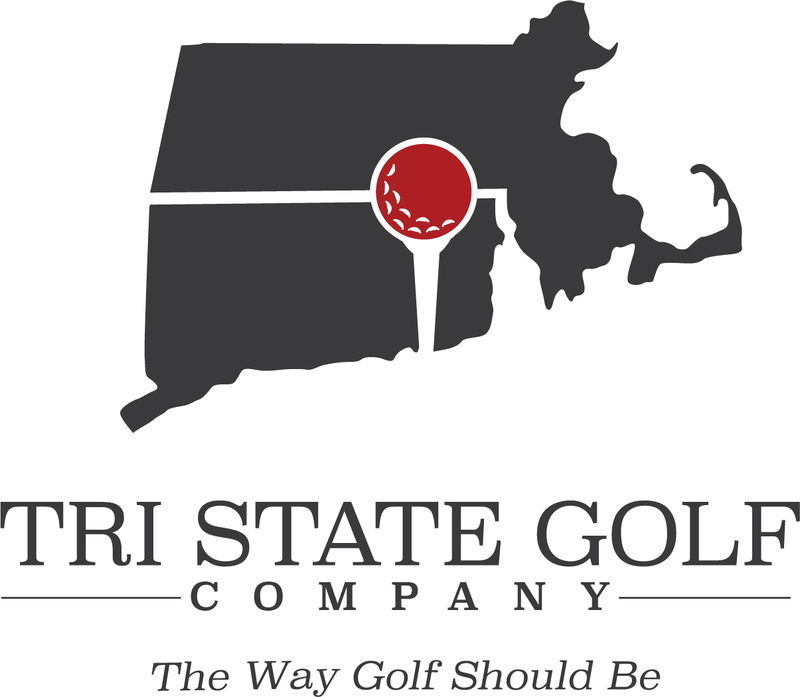 The phone number for the pro shop is 401-949-0440. Gift Certificates are available for merchandise in the pro shop as well as for greens fees and carts. Melody Hill is a “soft-spike” facility, no metal spikes are allowed. Proper dress is required. We require every player to have their own set of clubs, no sharing out of the same bag. Rentals are available for a fee. Anyone under the age of 14 must be accompanied by an adult to play on the course. We have a very liberal and fair Rain Check Policy. We want all our guests to feel comfortable when reserving or playing when marginal weather conditions or forecasts exist. Rain checks are issued by the golf staff, when the course becomes unplayable and in inclement weather where play is suspended. All rain checks are issued as dollar amounts based on your position of play at the point of interruption and can be used as a credit toward your next round of golf anytime you wish to return. You must present your receipt to receive a rain check and your original rain check voucher at time of redemption. All rain checks expire at the end of the calendar year in which they were issued. Melody Hill appreciates all those businesses listed on our scorecard for advertising with us, as well as Louis Press for putting together our scorecards.